Anyways, as a treat for all you guys patiently waiting for my return. I have decided to bring back the Beauty and Fashion Bloggers' Blog Hop! If you don't what is, you can learn about what a blog hop is here. It is basically a gathering of bloggers, sharing their links, and following each other. I plan on putting the blog hop back on during the Summer because I find the school year to be too hectic. If you are interested in co-hosting with me, email me at my new business email: lailapretty@hellokitty.com. I also wanted to say that I am taking the transition to become 'Shameless.' You heard me, 'Shameless.' It sounds like I am saying something scandalous, but I am not. I find that I hardly ever update my social media. 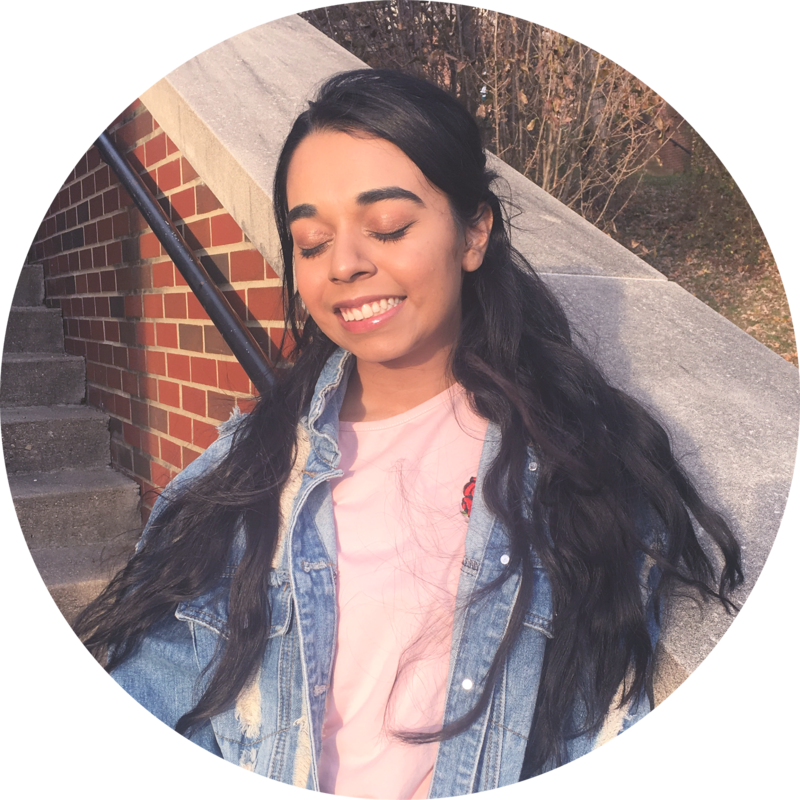 So, I was inspired by Shameless Maya to promote my blog and update some fans (If I have any and video is below). I want to put my blog out there and I want you bloggers to PUT YOURSELF OUT THERE AND SHAMELESSLY PROMOTE YOURSELF. I hate being insecure about everything I post online via SNS. In order to do this, I will be setting some rules...some guidelines. 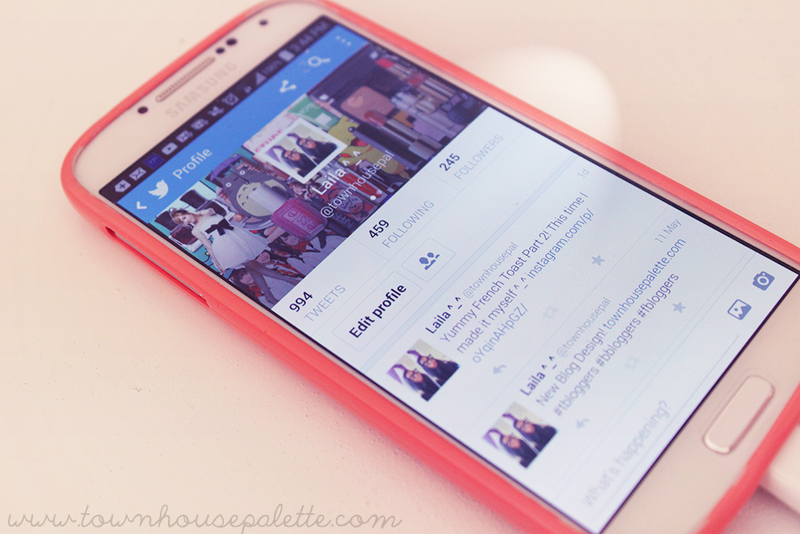 Twitter // 10 tweets a day along with the use of hashtags: tbloggers, lbloggers, bbloggers, and fbloggers. Bloglovin // This is automatic, but I want to get back into reading blogposts. I used to read all of them and comment on every single one, now I visit bloglovin' just once a week. Weibo // This site is tricky! Page-view wise other than the USA, I get the most pageviews from China because I had a post written about me on Search China, I did not even know it existed!.Weibo was so hard to get because the entire site is in Chinese! It took a long time, but I got it. I love connecting with people around the world and Weibo is one way to connect with the people of Asia...or to stalk Sui He and Jessica Jung. Instagram // Two pictures a day, simple. Tumblr // I am always on Tumblr, lol, no need to worry about that. Youtube // I am not very worried at making Youtube videos right now. Pinterest // Couple pins a day. Google+ // Update at least three times a week. Will it work, I don't know! Again, if you would like to co-host with me, email me. I encourage you to try this social experiment and tell me how it goes. Have a successful week dear! I need to be more consistent about reading blogs and about uploading to YouTube. I've been so bad about it lately!! I think it's great to set yourself such goals, cause even if you don't achieve every single one of them it still helps a lot and gets you back on track! Btw do you like to follow each other via GFC? let me know. It is, it took weeks to figure it out! Hahaha~ I loved this post! and totally agree. I'd like to try out this "shameless" promoting xD Thanks for the review! I need to start shameless promoting my blog as well. && I'm excited for the blog hop. I wanted to join it last time but I was too scared to. Maybe I'll update my blog a bit more and join your blog hop in the future.